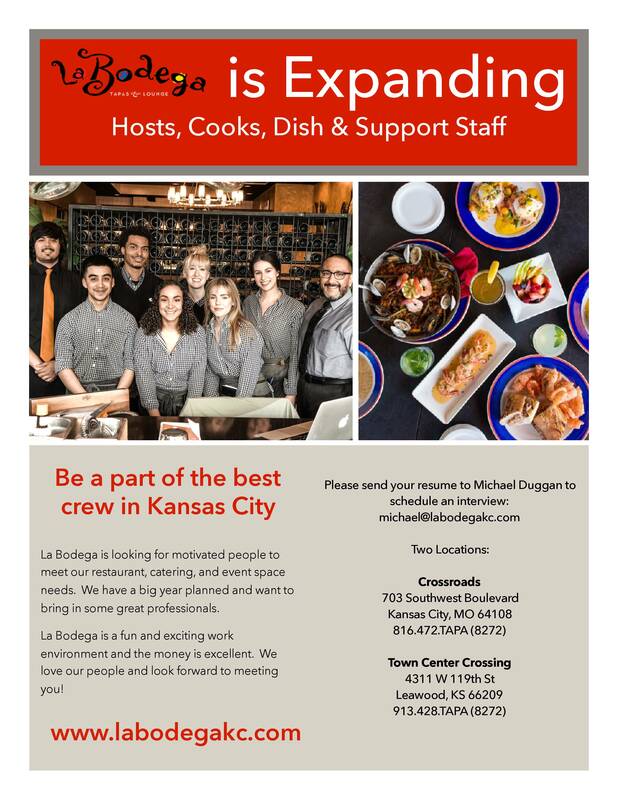 We are always looking to add to our amazing team here at La Bodega. This is a challenging, yet fun and exciting work environment. We love our people! Please fill out the application below and one of our management team members will be in touch. We can’t wait to meet you! 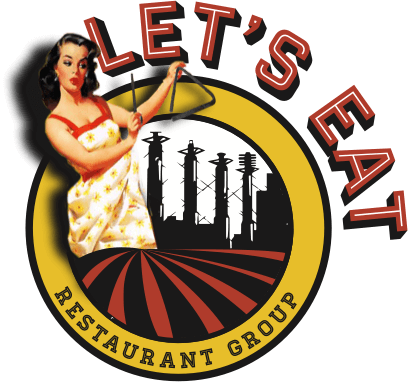 We are looking to add to our team at BOTH locations. Apply online or show up between the hours of 2pm to 4pm Monday through Thursday.